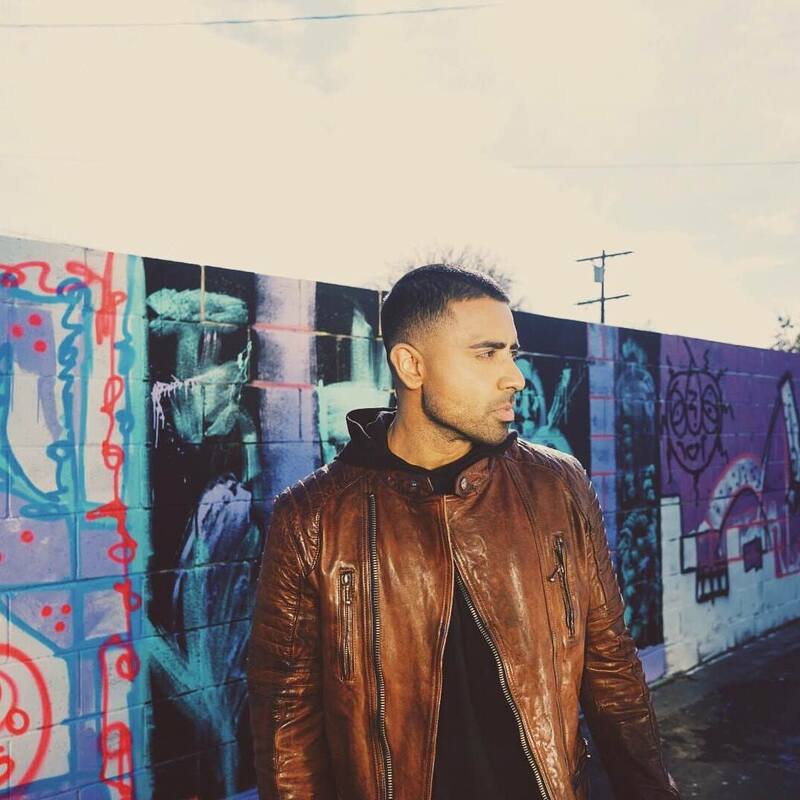 It’s been a few years since Jay Sean last furnished us with new music. The British R&B singer has appeared on a few collaborations since his last album ‘Neon’ was released back in the middle of 2013, including ‘When You Feel This’, by the Gold Coast’s own Stafford Brothers last year. But now he’s striding confidently back into the minds of the music public the world over, Sean Paul in tow, with his new single ‘Make My Love Go’. The track features elements of the Maxi Priest classic ‘Close To You’ and is overflowing with Caribbean rhythms and a fun, summery vibe. The clip is infused with plenty of sunshine, colour, drinking and dancing to ensure it gets you in the party mood.